PHILADELPHIA BED BUG DOG DETECTION SERVICES AND BED BUG CONTROL: Action Termite and Pest Control has been dedicated to delivering prompt and professional pest control exterminating for over 40 years. Action currently provides pest control services for New Jersey, New York and Philadelphia. Action technicians follow the Integrated Pest Management methodology to provide you with the most effective pest control solution possible. Action provides termite control, commercial pest control, bird control, rodent control and is a nationally recognized leader in bed bug dog inspection services and bed bug control. As seen on TV and through out the country in the national media! 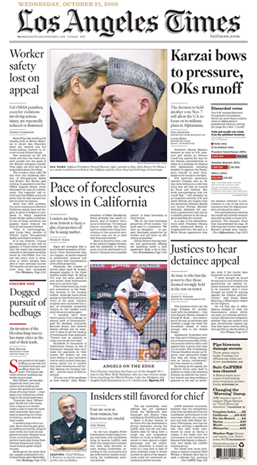 Action's bed bug division has been featured in the Atlantic Monthly, the Los Angeles Times, Chicago Tribune, WPIX NYC, and many more! 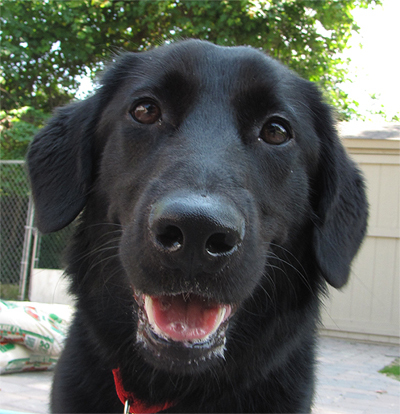 Sara the Bed Bug Dog, Sniffing out bed bugs in New Jersey, NYC, and Philly. 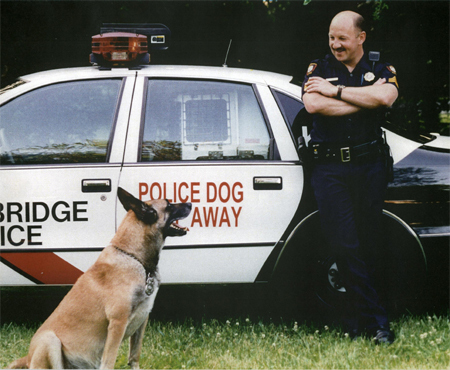 Contact us directly to set up a bed bug dog inspection. 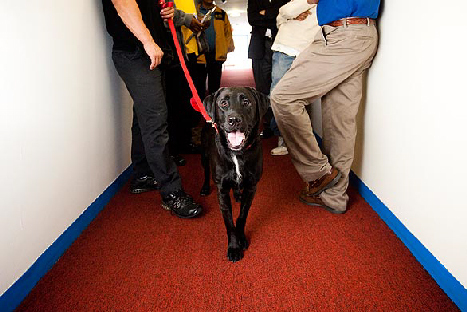 Bed Bug Dogs are trained to seek out and find any possible bed bug infestations. 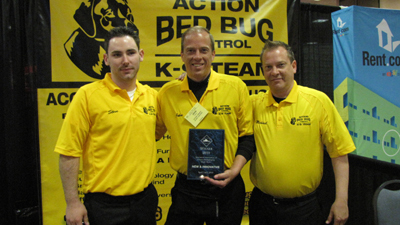 The accuracy of the bed bug dog is unmatched and provides as useful tool in the elimination of bed bug infestations. 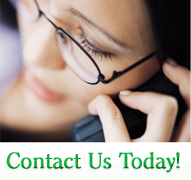 Call 1-800-920-0906 or email us to learn more. Get Stern with Your Environment and make it bed bug FREE! April 14, 2010, Toms River, New Jersey: Action Termite and Pest Control is pleased to be honored by the Apartment Association of Greater Philadelphia at the AAGP 2010 Trade Show. Action received the New & Innovative Award for its booth's impact on the show.